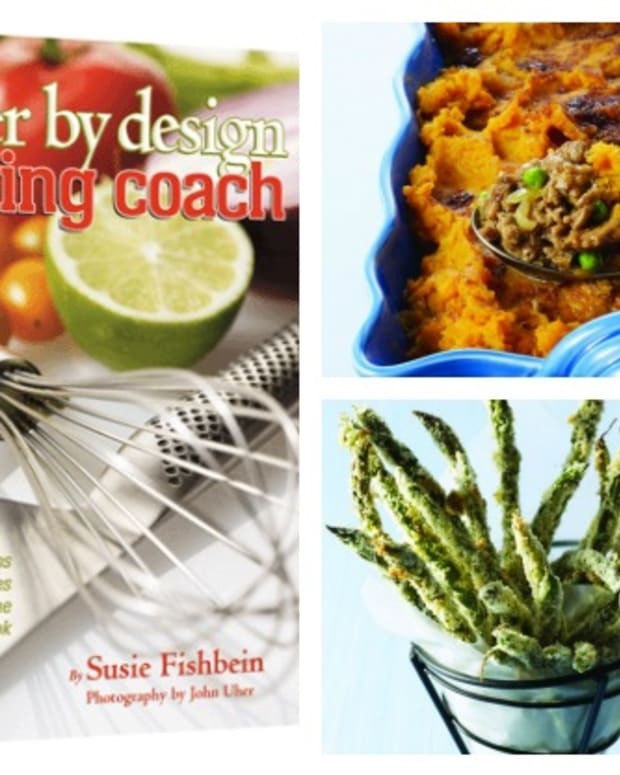 Fans of Susie Fishbein&apos;s Kosher By Design cookbook series will be happy to hear that the latest and final installment of the series is here! 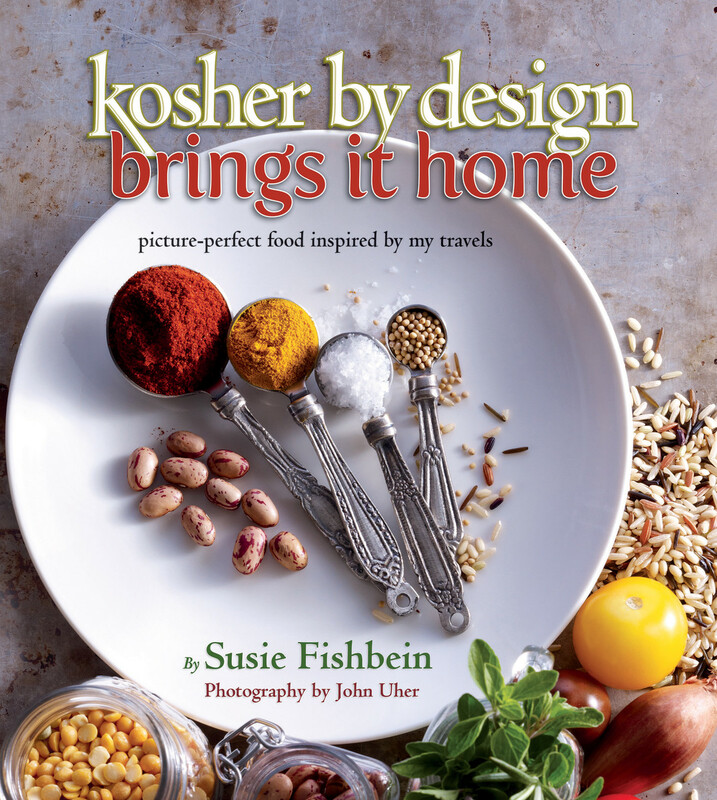 In her latest cookbook, Kosher By Design Brings It Home: picture-perfect food inspired by my travels, Susie Fishbein offers 113 recipes from all around the world, inspired by 15 years of international culinary adverntures. 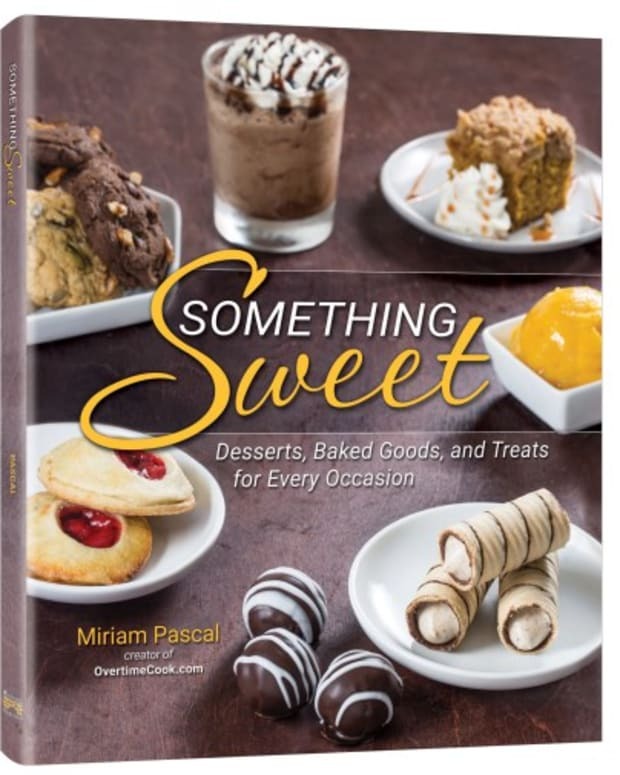 In this cookbook, there are recipes for everyday, and recipes for special occassions, all compiled with gorgeous photos and interesting narratives about the origins of the recipes from countries such as Italy, Morocco, Mexico, Israel, and more. 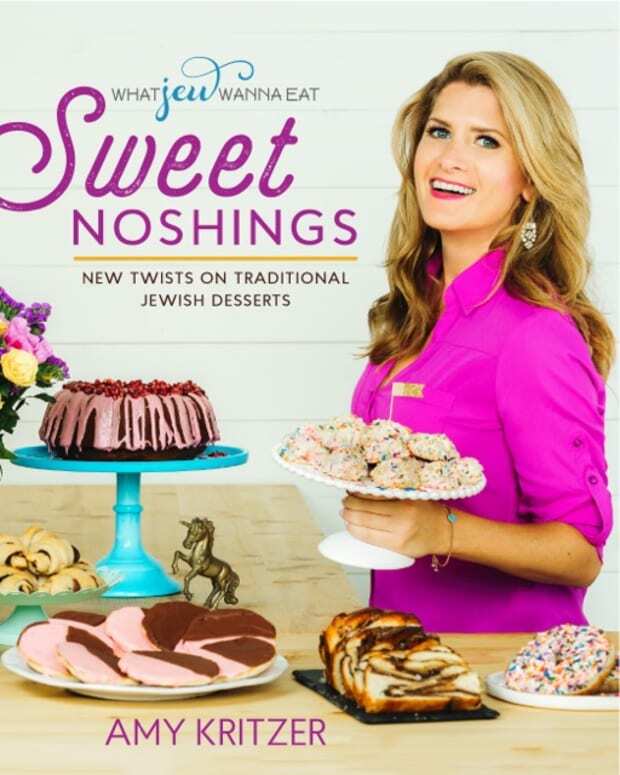 Here at JOY of KOSHER, we are giving you a sneak peak of 3 of the recipes from the cookbook! When teaching a class on Passover cooking at the Ritz Carlton in Cancun one year, I wanted to create a Southwestern soup that did not contain beans. 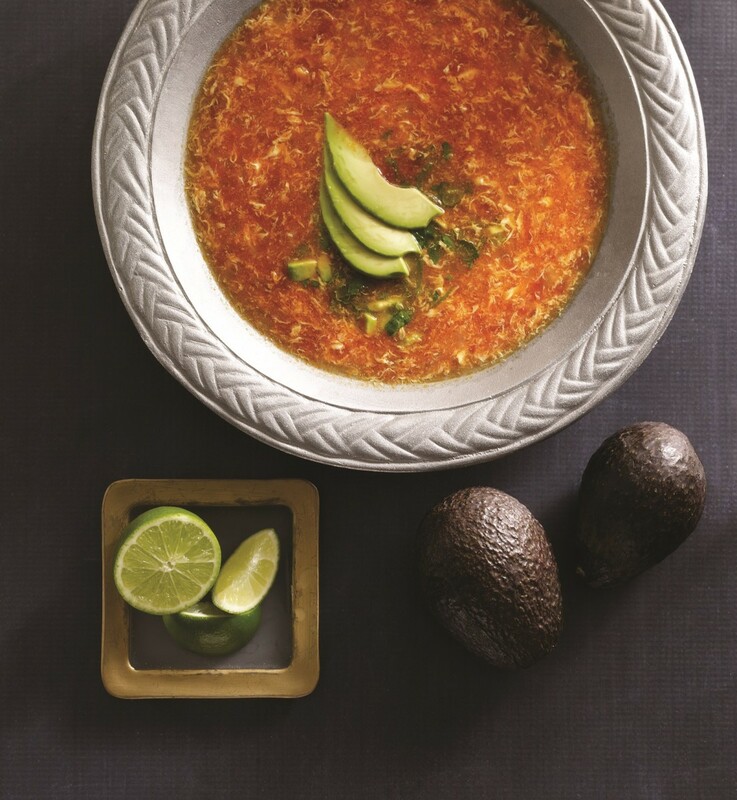 This keeper, with its egg-drop soup effect, is so simple and is brightened with a pop of chilies, lime juice, and silky avocado. 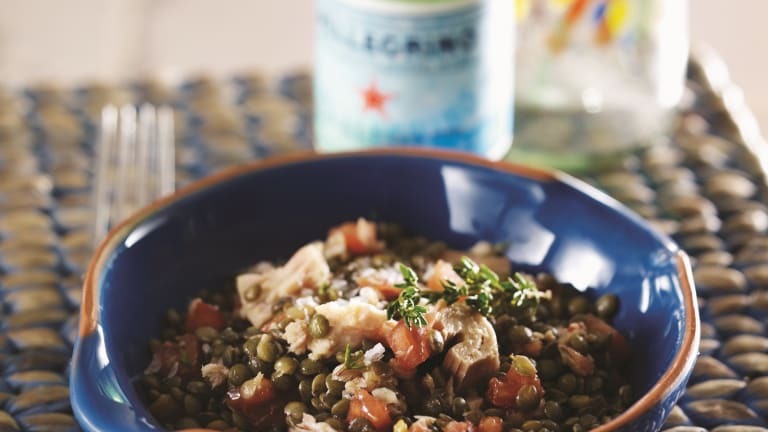 Lentils, dubbed the “poor man’s meat,” are a low-cost source of protein. 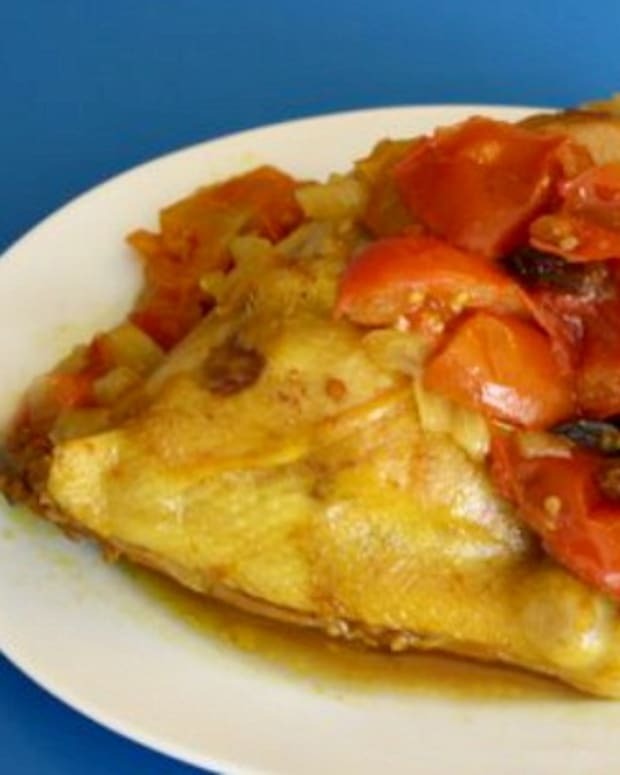 This delicious recipe is a typical Tuscan picnic dish. It can be made in advance, is healthy, and travels well. 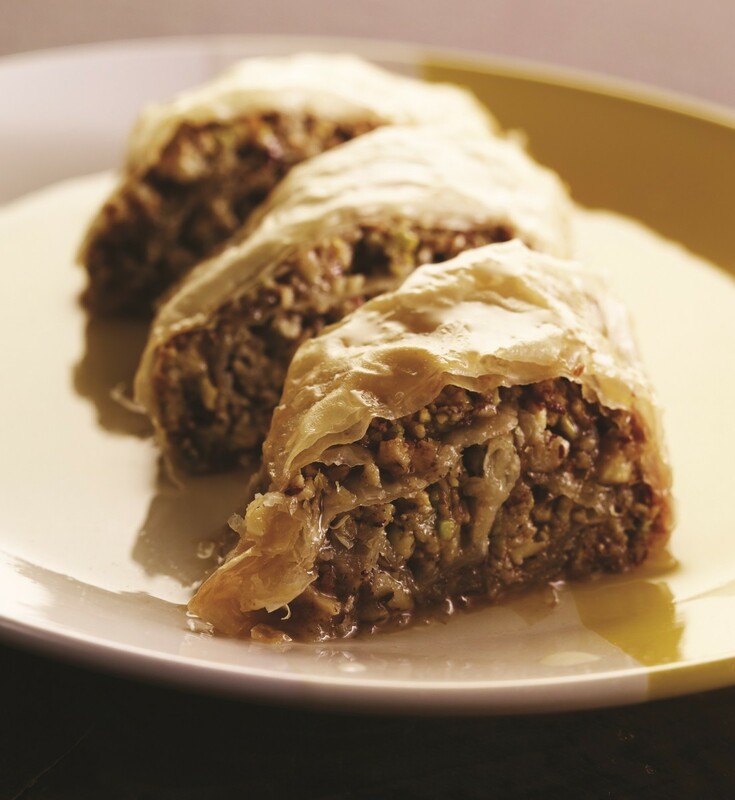 It is a perfect addition to a shalosh seudos table or a great summer Shabbos appetizer. 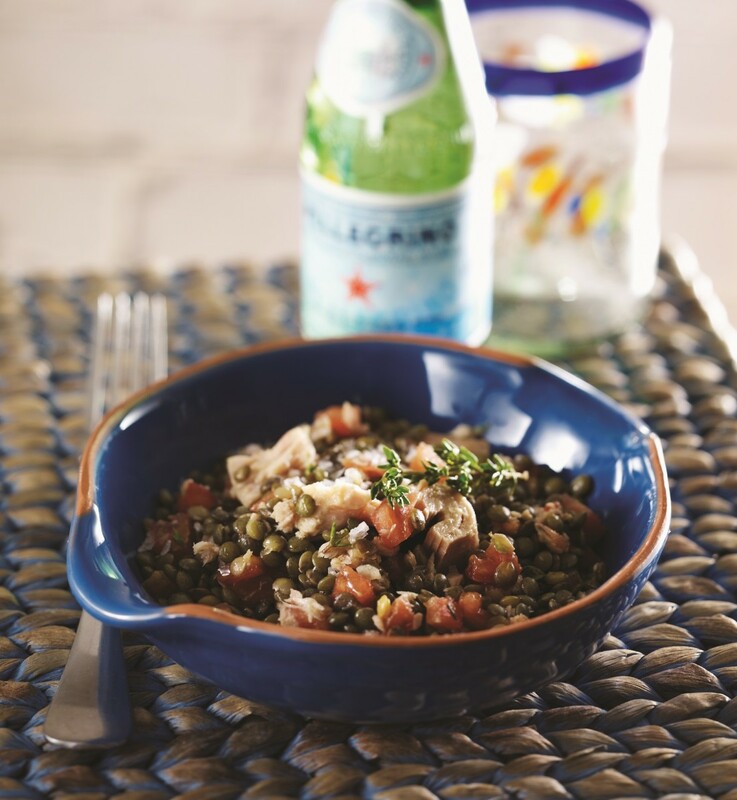 Seek out the Italian or French Puy lentils; they make a huge difference in taste and texture. They are nothing like the mushy soup lentils you may be familiar with. 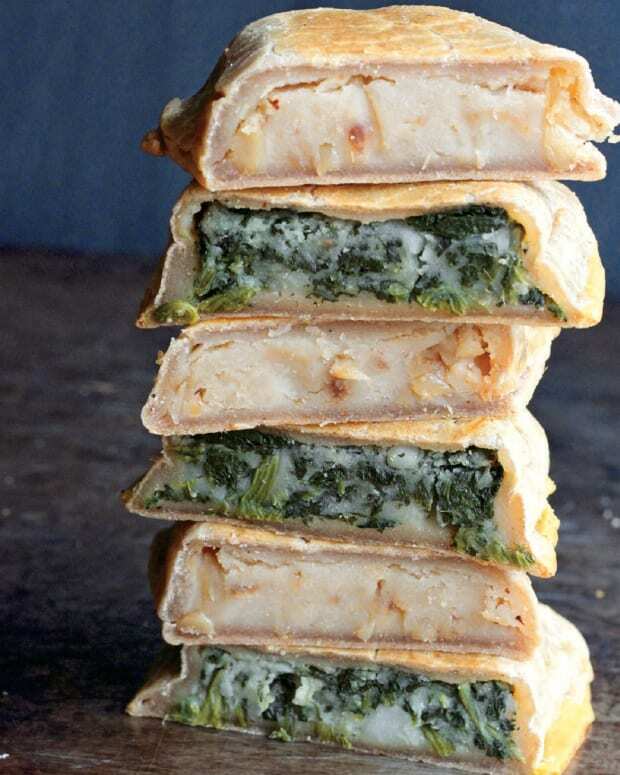 They are hearty, intensely flavored, and keep their shape perfectly. My all-time favorite stop in Machane Yehuda and in the new Sarona Market in Tel Aviv is Halva Kingdom. I think I have sampled all 60 flavors, or maybe that’s just the dream. 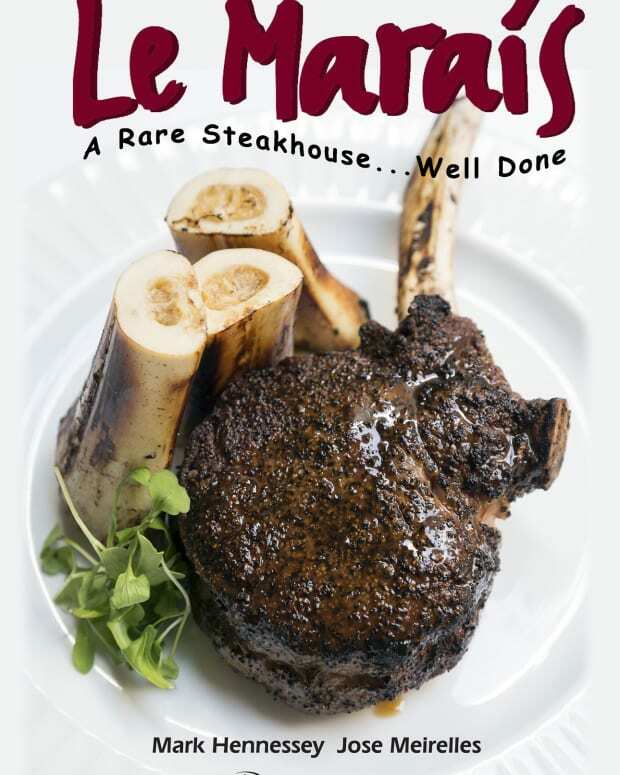 This business was founded in 1947 by the grandfather of the current shop owner, Eli Maman. After the expulsion of Jews from the Old City of Jerusalem, the family moved the shop to Machane Yehuda Market. The recipe of their famous halvah is from Morocco, and it is hand-made with traditional methods from organic sesame seeds imported from Ethiopia. Want stories like this delivered right to your inbox? Sign up now for our *free* JOY of KOSHER Newsletter.